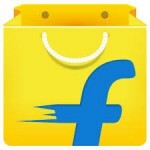 Flipkart Free Delivery Trick: We are sharing an Trick To Get Free Delivery from Flipkart Like First Users. So if you are a Flipkart customer and shop from Flipkart and hat their Delivery charges, here i am going to show you Flipkart Free Delivery Trick. 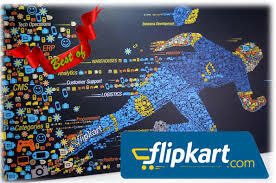 with this Flipkart Free Delivery you will get absolutely free delivery from Flipkart. flipkart delivery charges are very high like 40 rs per delivery, so i am here with awesome and fresh way to get absolutely free delivery from flipkart like flipkart first customers but you don't need to pay a single money. Flipkart costs delivery charges for deliver products value below than 500rs. If you don't wanna pay delivery charges then you have to pay 500rs per month for get free delivery, but with my method you don't need to pay a single rupee. 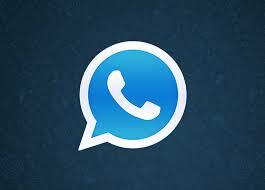 you will get totally free of cost delivery from flipkart W.S retailer Products. So below is the Flipkart Free Delivery Trick. 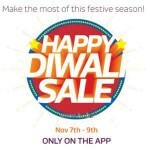 Enjoy Trick To Get Free Delivery from Flipkart. Flipkart is better than other sites because it sells always real and fresh products. So for getting free delivery from flipkart app here is awesome trick for it. You must know how this trick work. For example you have to pay delivery charges for 499 or below price products, we will make cart value of 500 and above and then we have to remove any extra products from cart. with this way it's being a very good game with flipkart and you will get Free delivery without even pay for flipkart first value of 500. So shop online and save more, Here is your Flipkart Free Delivery Trick. Choose Any Product which you want with free Delivery. For Example Here i choose a 8Gb Pendrive From W.S Retailer Seller for Skip delivery Charges or getting free delivery. Now It's Showing you Delivery Charges 40Rs, Now Just Find any Another Product from W.S retailer and add it to Cart, which will make your cart value more than 500Rs, Then Order Both Products, After that Cancel Extra Product and You have Got product Without Delivery Charges, Here is The Screenshot Proof of this Trick. Before Making cart Value More Than 500 Rs. After Making cart Value More Than 500 Rs. With this Trick now you have successfully Skipped delivery charges from Flipkart and got free delivery. If you have any questions regarding this trick then feel free to comment below, i will reply as soon as possible.I am not Responsible for any thing happens wrong with you, try this Flipkart Free Delivery Trick at your Own Risk and stay tuned for more offers and tricks like this. For Amazon any trick ? 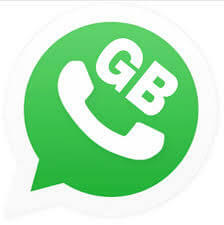 can we used gv in this trick?? 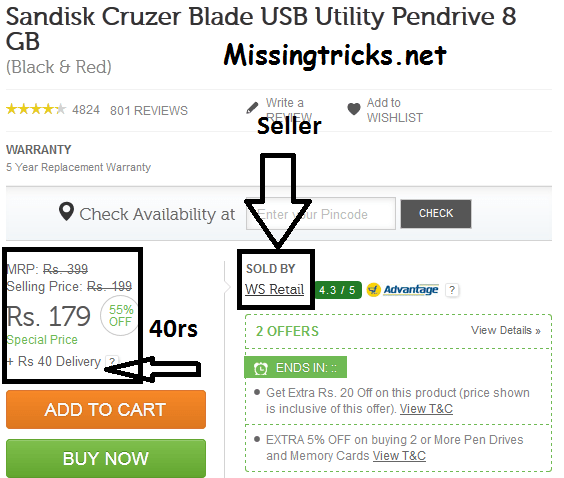 Trick is applicable suitable only for Cash on Delivery mode. Bhayya are they fools not to understand these types of paltu tricks?